Ascending Butterfly: Weekly Moment of #Gratitude: The Good, Bad and the Ugly Edition! Summer 2014! 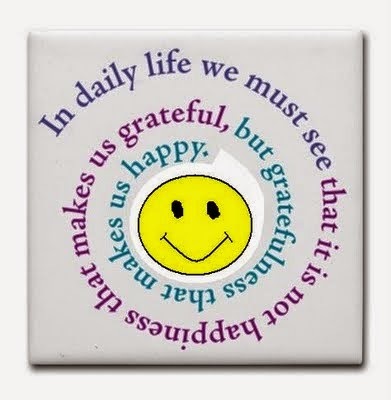 Weekly Moment of #Gratitude: The Good, Bad and the Ugly Edition! Summer 2014! This feature has been M.I.A for awhile - don't get me wrong it's not because I haven't had things to be grateful for, because I have. This summer flew by in a blur, some good, and some not so good stuff. Ƹ̵̡Ӝ̵̨̄Ʒ - I attended an event, recapped it, and then had someone threaten to sue me because they wanted me to remove their photo and my synopsis. And maybe it's because I started in Newspapers but I felt the need to dig my heels in and stand my ground. I will not be bossed around by anyone when it comes to my digital home and how it's maintained. Especially since this has always been a place about empowerment and I have worked hard to keep snark and negativity from invading my digital home. Ƹ̵̡Ӝ̵̨̄Ʒ - I have been so busy it has made writing pithy content feel more like a chore. Something I absolutely hate feeling. Ƹ̵̡Ӝ̵̨̄Ʒ - The level of bad Public Relations and Pitches this summer made me want to shut my digital doors and just escape the stupidity of my inbox completely. Ƹ̵̡Ӝ̵̨̄Ʒ - Being featured by SheSpeaks which I wrote about on Thursday was definitely a great reminder that all my plugging away is not in vain! Sometimes it's just nice to know that your work is appreciated. I have been a bit too close to things lately and I have tried to detach myself spiritually from a lot of it, but I realized just how much I missed this feature and how much I missed taking time to actually stop and remember how good things are in the here and now. Having someone threaten to sue me for just doing my job brought on an incredible range of emotions, not all of them good ones. But I instantly went straight into 'pitbull' mode, and at least that let me know that writing and this space I have carved out for myself still meant more to me than I realized. 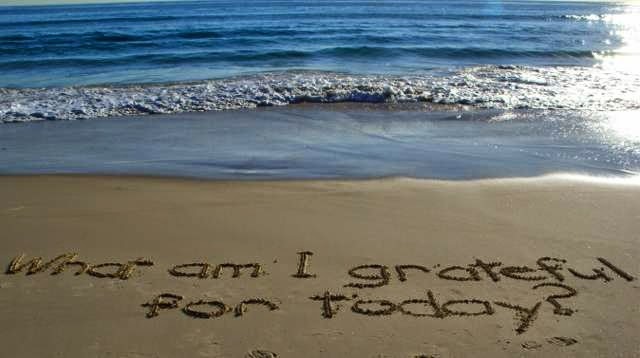 And while I'm not grateful for the undue stress at a point where I least needed it in my life, I am grateful that the experience helped me see just how much this space and my integrity means to me. I was unwilling to compromise and I remembered that sometimes you need to assess what is and isn't worth fighting for. Experimenting with Photography this summer has been engrossing and fun. I also realized I didn't have to share it all. While getting better at it was something I wanted to do initially to improve my blog photos, playing with it more frequently has opened up a more creative eye and while I love writing, I needed a jolt of creativity in my life lately, something that wasn't necessarily all about Ascending Butterfly. Happy to bring my favorite feature back and speaking of which, on Monday another favorite feature returns from a long hiatus with a giveaway too, so stay tuned! sis. and my daughter ! We had an amazing time playing WII and sharing a glass wine. Those who threaten to sue before even being told "no" never will act on their threats. Don't lull on it and move on.